It’s been a long time since I did a tag and when I found this, I felt like I had found the perfect one to post. 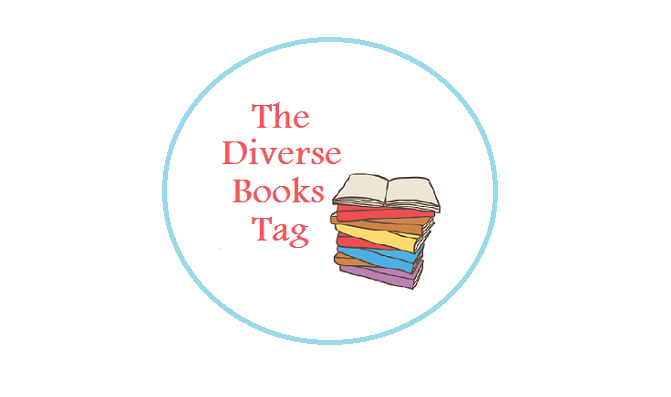 This is The Diverse Books Tag created by Naz @ReadDiverseBooks. 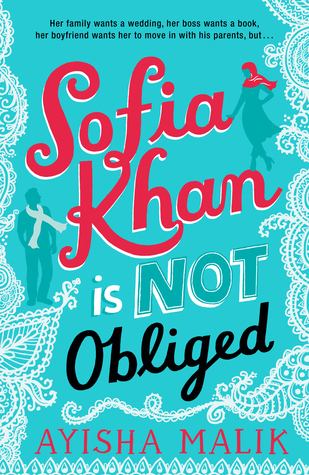 I am really sorry to say that I have not read any book with a Muslim protagonist, but I’m currently reading Sofia Kahn is not obliged by Ayisha Malik and it’s really good so far. 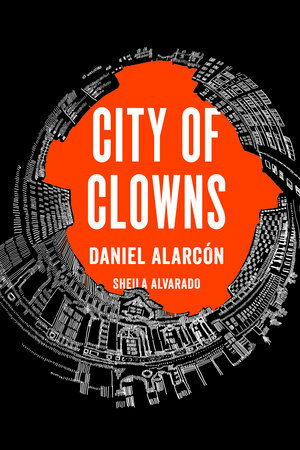 City of Clowns was originally written in spanish, it’s a graphic novel by Daniel Alarcón, a peruvian author, and Sheila Alvarado, a peruvian ilustrator. If you haven’t read any books by Latin American authors, you can start with this short graphic novel that tells the story of a young man who’s father just died and he is remembering his life and his relationship with his father and through his story the author talks a little bit about a particular time period in Perú. Also, a constant theme in this graphic novel is poverty in Perú. 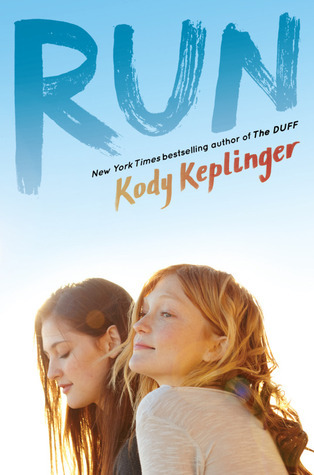 Run by Kody Keplinger is about a girl who is legally blind and what made this a very interesting take on a character with a disability is that as a reader you can definitely tell is an #ownvoices book. There’s so many subtle moments that let you understand someone who is legally blind in a better way. But at the same time, the author does included a very important conversation in a not so subtle way about the conception that disable people are a burden; off course the author makes very clear throughout the book that this is not true. 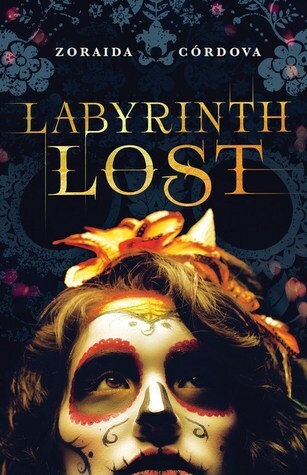 Labyrinth lost by Zoraida Cordova is an amazing YA fantasy book that it’s based on the culture and spiritual believes of a few different Latin American contries. Almost all the character are latinxs and also there’s a great depiction of bisexual characters. This book made me so happy, because I’m colombian and there were some cultural references that I related to. Actually, there was a sense of familiarity that I felt throughout this book that made it special for me. I started to read Americanah by Chimamanda Ngozi Adichie a long time ago, I read like 25% of it (I think!) and I’m ashamed to say I didn’t finish it. At the time, something came up in uni and I didn’t have time to read this book, but after that I’m not sure why I didn’t pick it up. I actually was really enjoying it. Big part of this book takes place in Nigeria and by reading this you can learn a lot about the history of this country. Also, Chimamanda’s writing is beautiful. I will pick this up again soon. This was the hardest answer to come up with, I have not read any books that fit into this category and I didn’t have any on my tbr either. 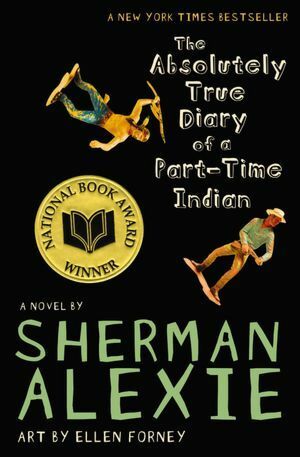 At the end, I remember hearing on Booktube about The Absolutely True Diary of a Part-Time Indian by Sherman Alexie, which is a book about a boy that decides to go to school outside his resevation and all he has to deal with because of that decision. It sounds interesting, but I’m not sure about this one because I have read mixed reviews. I didn’t have a book for this one, but after looking for a while I found a book that I think I will enjoy. 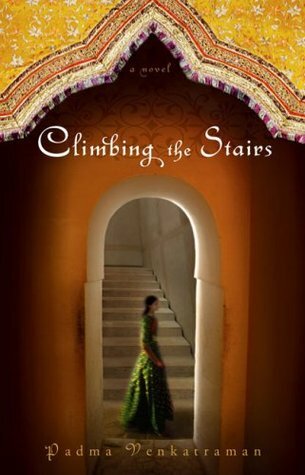 It’s Climbing the Stairs by Padma Venkatraman, a historical fiction book set in India about a girl trying to find her place. I love stories about the way girls live in different countries, time periods or cultures and that’s why this book sounds interesting to me. 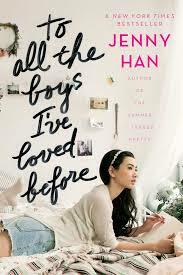 I read To All the Boys I’ve Loved Before by Jenny Han a long time ago and I really liked it. It’s a really cute romance book, but the most interesting thing about it was the relationship between sisters and the Korean heritage. I’m ashamed to say that I have not read a book with a trans character before. 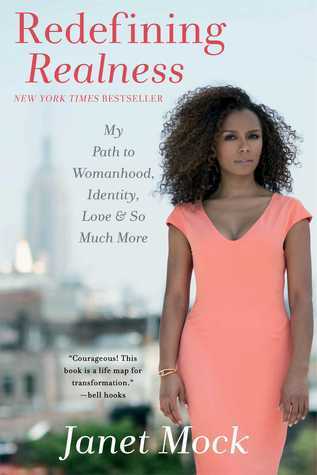 Redefining Realness by Janet Mock has been on my tbr for a really long time; I haven’t read anything like it. This book is the memoir of a black trans woman and her quest for identity. 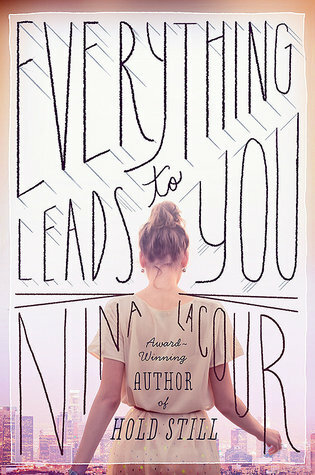 I don’t know why I haven’t picked it up yet, but I can’t wait to read it. Have you read any of these books? Did you like them? If you have recommendations for books that fit into this categories, please leave them in the comments. I've already done this tag, but thank you sofia! I just love reading this tag every single time someone does it because it's so amazing to get some new recs. I love your picks. 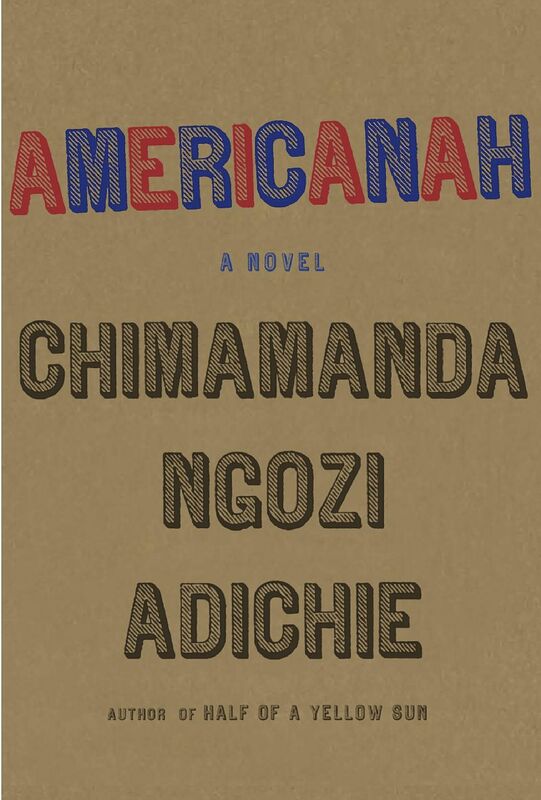 Hope you can return to Americanah again in 2017! It's worth the investment.